October | 2011 | That Mall is sick and that Store is dead! 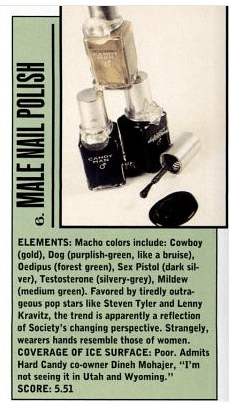 I knew at one point in the 90s, Hard Candy made a male version of their nail polish, but I couldn’t remember the name, until I was looking at the Spy Magazine Worst of 1997 list. This is practically next to the dead as a doornail Randall Park Mall. 7-Eleven commercial – Hawaii, early ’90s – YouTube. 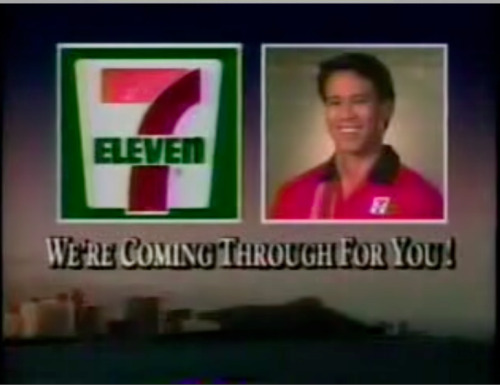 The phrase “we’re coming through for you!” leads me to believe something awful happened when 7-11 first entered Hawaii. I ❤ this commercial by the way. Check out the over excited dude at the ATM! Get Some Film!, originally uploaded by conrado4. 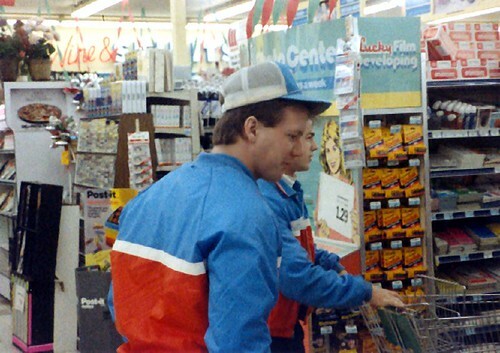 I absolutely love this guy’s 1988 photos. 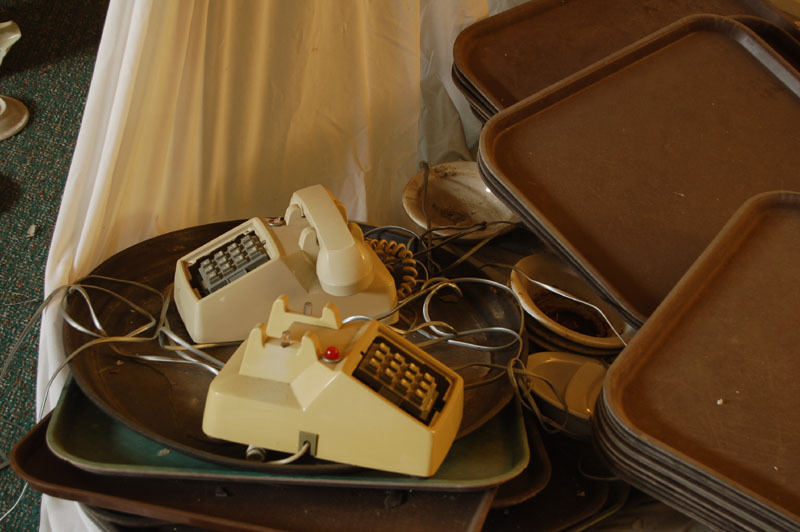 In this set you’ll see a ton of old Domino’s Pizza pictures. 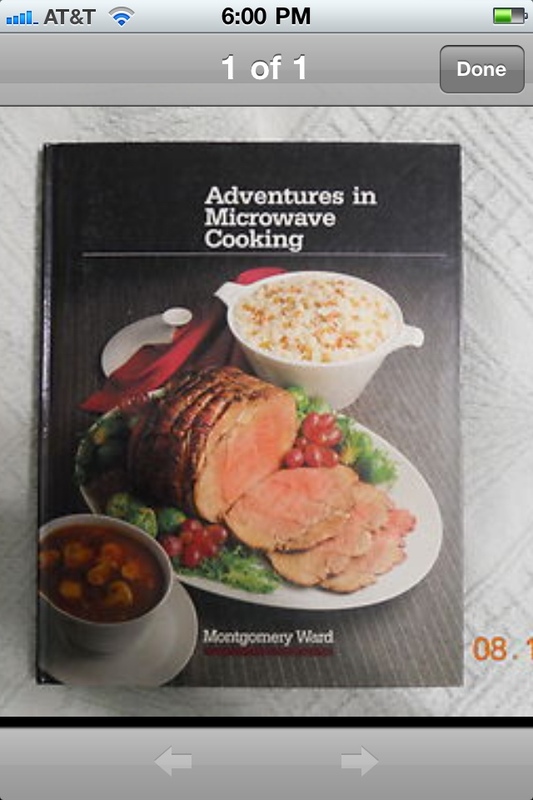 I love the title “adventures in microwave cooking” it’s not just cooking, but it’s an adventure!